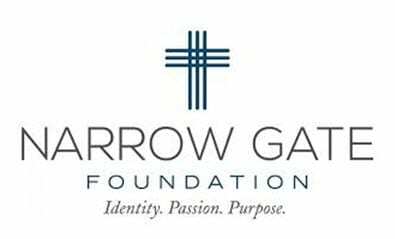 Narrow Gate Lodge, located outside of Nashville, TN, offers a transformative experience that helps young men ages 18-25 answer two of life’s pressing questions, “who am I?” and “Why am I here?”. Narrow Gate Lodge participants live and work together while pursuing biblical training, personal discipleship, challenging adventures and new life skills. During their time at the Lodge, young men are able to pause from the distractions of daily life and discover who they are and their calling for the future. IF YOU OR SOMEONE YOU KNOW IS LOOKING TO DISCOVER A LIFE THAT MATTERS, YOU’VE COME TO THE RIGHT PLACE. Apply Here. TheHopeLine’s partner, Narrow Gate Lodge, provides an environment for young men to discover their identity and purpose.